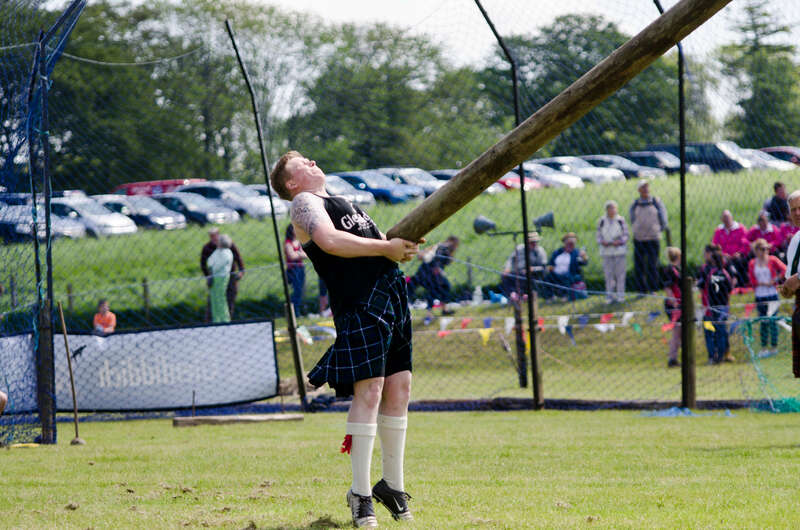 We’re delighted to be one of the sponsors of the 21st Cornhill Highland Games, which take place in Cornhill, Aberdeenshire on Saturday 2nd June. 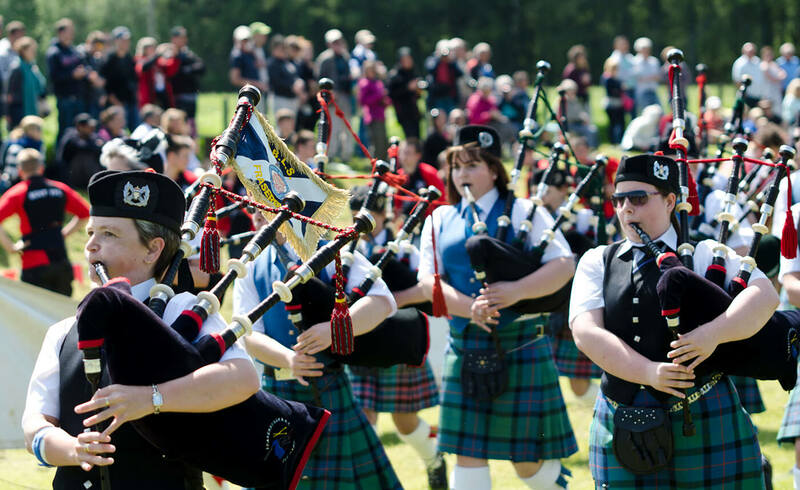 The Cornhill Highland Games is one of the highlights in the calendar for the local highland community, as well as visitors who attend from throughout north east Scotland and beyond. Entry costs £7 for adults, £5 for anyone over 50 and £4 for ages 5-15. Under 5’s are free of charge. This year also includes a £20 family ticket for 2 adults and up to 3 children. Find out more including how to enter any of the competitions.